Our new collections of stamps are on the site in both DIGI and RUBBER format. But there is still time to enter our 2 contests/challenges going on right now. 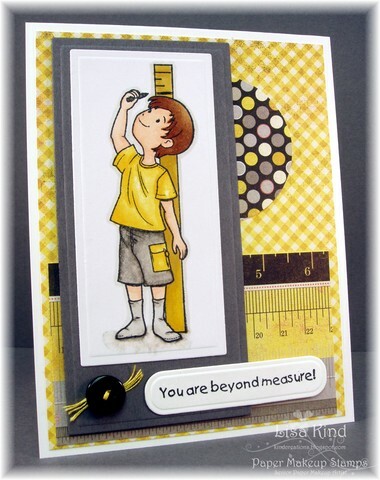 We have this weeks Digi Makeoever Challenge to use Pink and Grey (and digis) and then our release party challenge to create a school themed project or card! 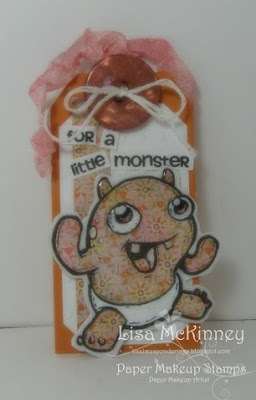 Yesterday we review out new Color it Autumn set, some of the new color kids and our new monster Baby Boris! 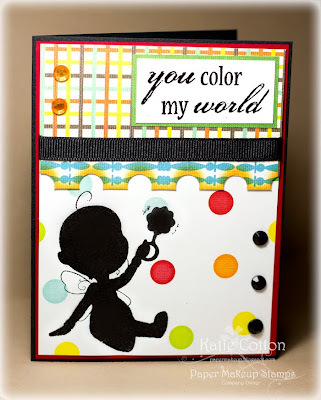 Here is a card using Baby Jamie as well as one of our new word arts! And Yesterday we showed you one of the new color kids! Well, since that is a new collection, we wanted to make sure you saw them all! Here are to more cards! And one last review card for you, we know we showed you Baby Boris yesterday, but he's too cute to not show twice!